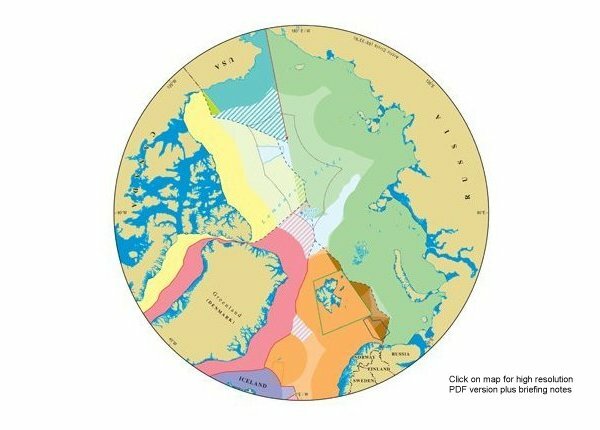 " Durham University researchers have drawn the first 'Arctic Map' to show the disputed territories that states might lay claim to in the future.
" 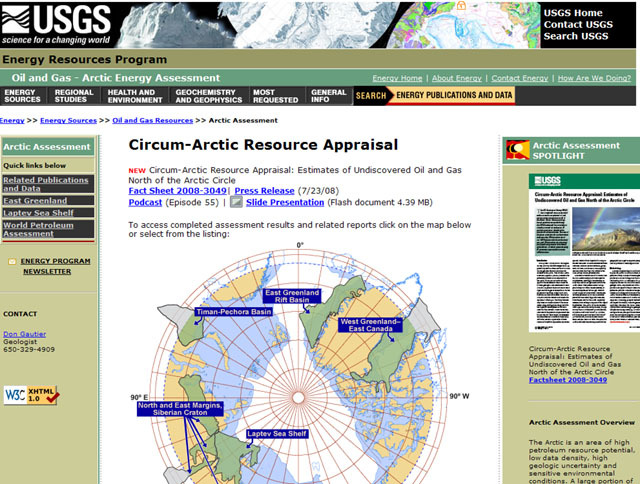 The area north of the Arctic Circle has an estimated 90 billion barrels of undiscovered, technically recoverable oil, 1,670 trillion cubic feet of technically recoverable natural gas, and 44 billion barrels of technically recoverable natural gas liquids in 25 geologically defined areas thought to have potential for petroleum. These resources account for about 22 percent of the undiscovered, technically recoverable resources in the world. 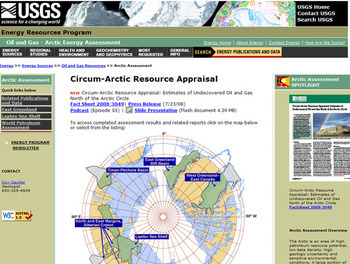 The Arctic accounts for about 13 percent of the undiscovered oil, 30 percent of the undiscovered natural gas, and 20 percent of the undiscovered natural gas liquids in the world. About 84 percent of the estimated resources are expected to occur offshore.